Sterling silver pearl button earrings with screw backs and beautiful sparkling accents - Gorgeous and dainty! Earrings come in beautiful gift box! 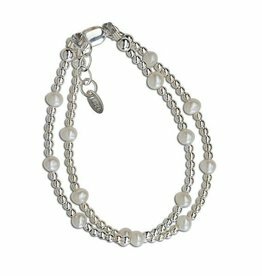 Special keepsake double-stranded bracelet with sterling silver and freshwater pearls - a unique bracelet she will cherish forever. 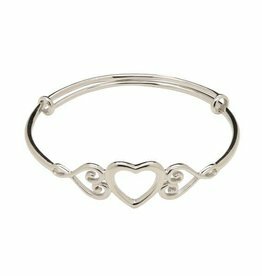 Bracelet comes in a beautiful black/pink gift box. 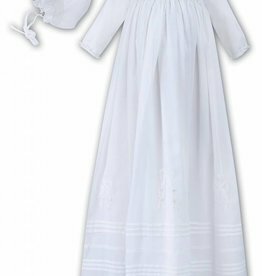 This beautifully decorated Christening Robe will make the perfect family heirloom. 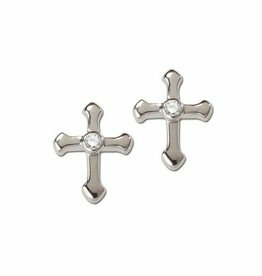 Sterling silver dainty cross earrings for child with tiny CZ stone in the center. 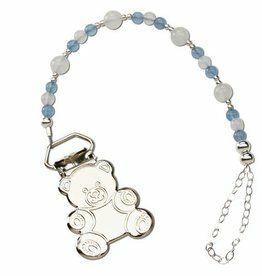 Matching cross necklace also available. 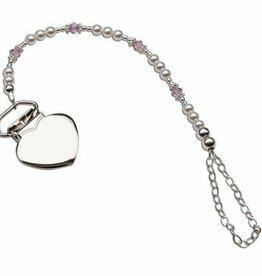 Perfect gift for First Communion and are presented in darling black velvet heart gift box! 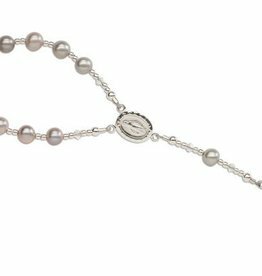 This precious baby rosary makes a special baptism keepsake designed with sterling silver and exquisite grey freshwater pearls. 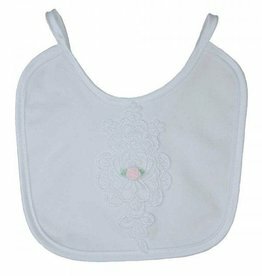 Celebrate these cherished moments with this keepsake they will treasure forever!